The study—which is published in Marine Mammal Science—is by an international team of researchers who analysed the genetic variants in bottlenose dolphins (Tursiops aduncus) in Western Australia, and found that one dolphin population was previously an important source of migrant dolphins that supported other nearby populations. “These dolphin migrants from Bunbury were likely important in supporting the stability of nearby populations,” said lead author Dr Oliver Manlik, conjoint associate lecturer at UNSW Sydney, as well as an assistant professor at the United Arab Emirates University. That’s why, Dr Manlik added, it is important for scientists to identify ‘source’ populations, populations from which individuals emigrate, and those ‘sink’ populations that receive the migrants. 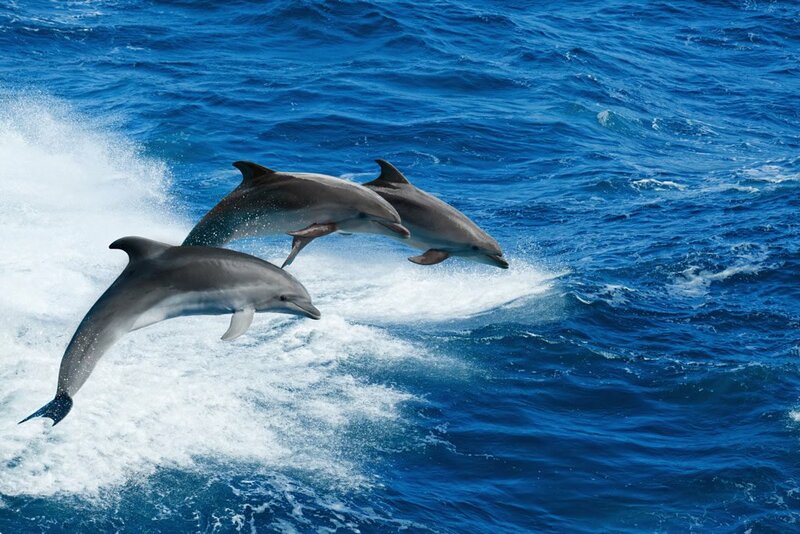 “These coastal dolphins do not go on any migration ‘journeys’, like some whales and offshore dolphins do,” he said. Co-author Professor Bill Sherwin from UNSW noted: “Genes are information. They can tell us whether populations are isolated or connected and shed light on migration patterns of the past—important information for wildlife conservation.